Some days you shoot and shoot and shoot and get very little. Today I took one picture. 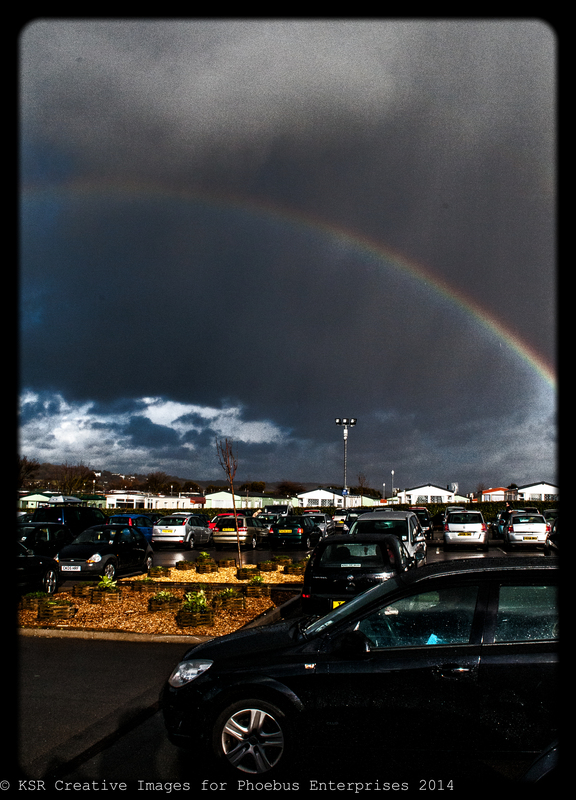 The heavens opened and this stunning rainbow appeared.